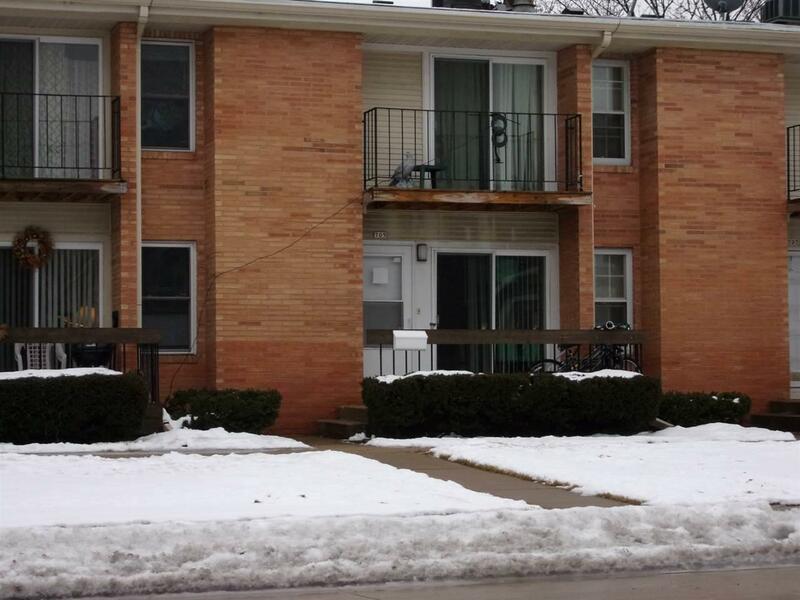 This townhouse condo is affordable and ready to move into. Main features are: 2 large bedrooms, 1.5 bath, C/A, All Appliances Included, Full Basement with an Addition Finished Room, Large Patio and Deck to Enjoy. This condo is centrally located in Oshkosh and is Near shopping and quick highway access to Highway 41. Make your dream come true and purchase this condominium. Priced to sell this one won't last long, Set Up your Showing Today.